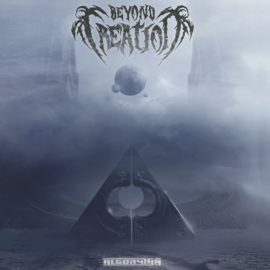 BEYOND CREATION are now streaming their complete forthcoming album ‘Algorythm’ which is slated for release on October 12th, 2018. 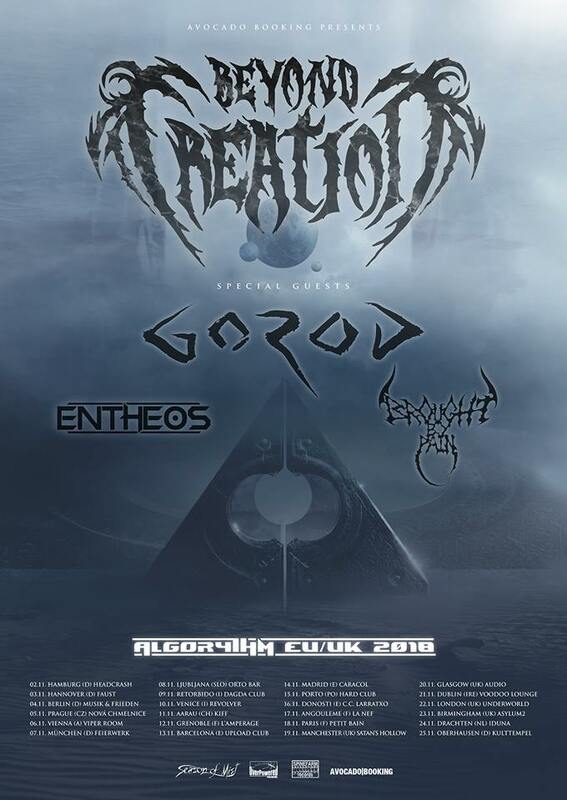 BEYOND CREATION have previously announced a European tour with GOROD, ENTHEOS and BROUGHT BY PAIN this November. A full list of confirmed dates can be found below. 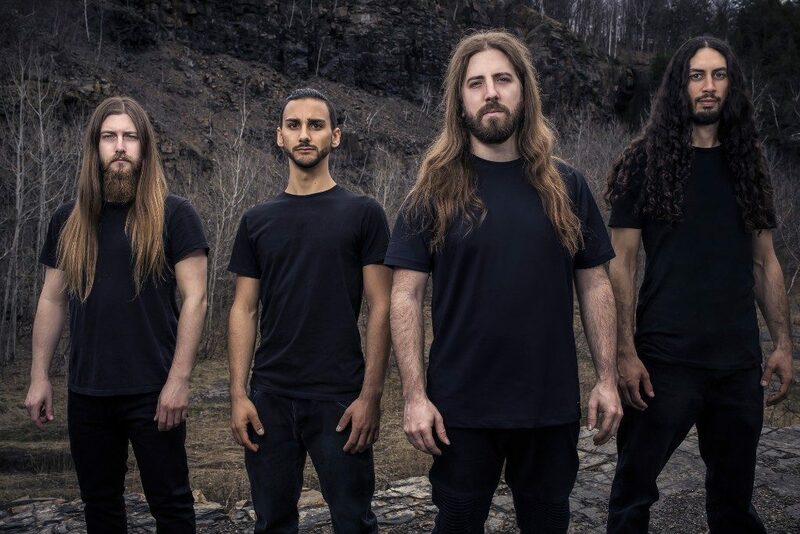 In 2018, BEYOND CREATION recorded their highly-anticipated third album ‘Algorythm’ at The Grid Studio in home land Canada, which is set for release on October 12th, 2018. 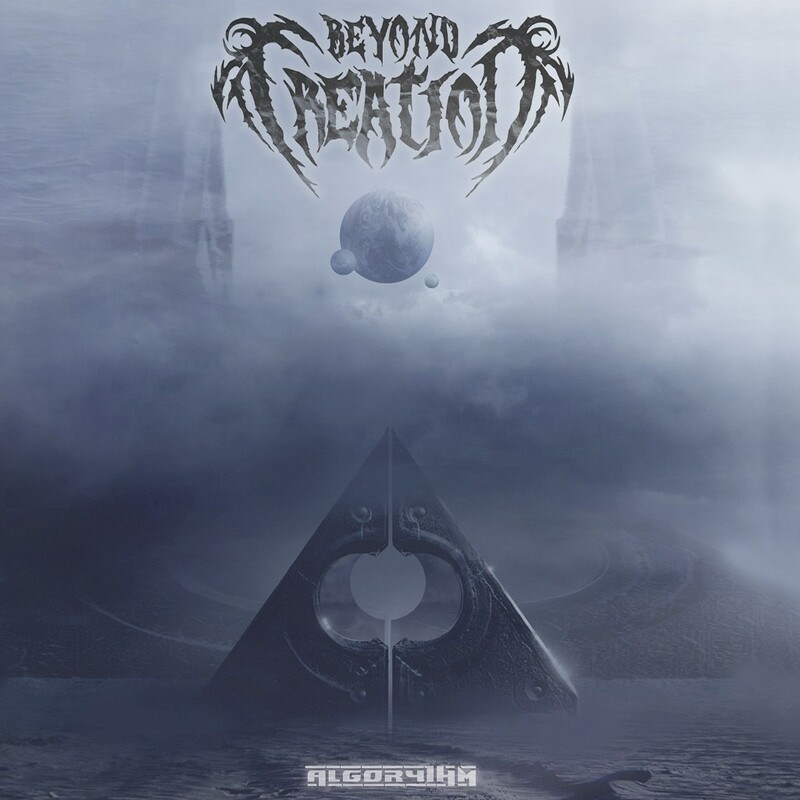 With the new album, BEYOND CREATION delivers a ferocious blend of technicality, melody, and brutality aided by fang-filled growls, which is interwoven with beautiful progressive interludes. 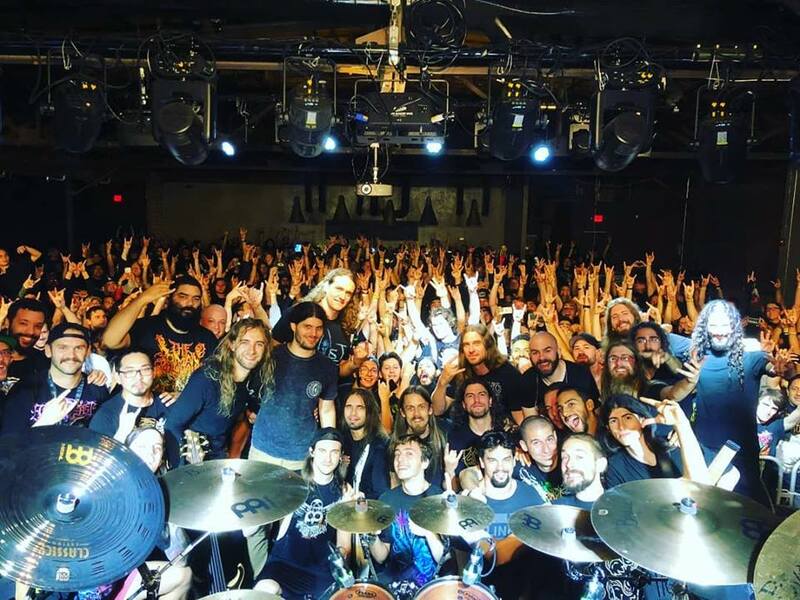 Prepare for the lightning evolution of the progressive technical death metal revolution!